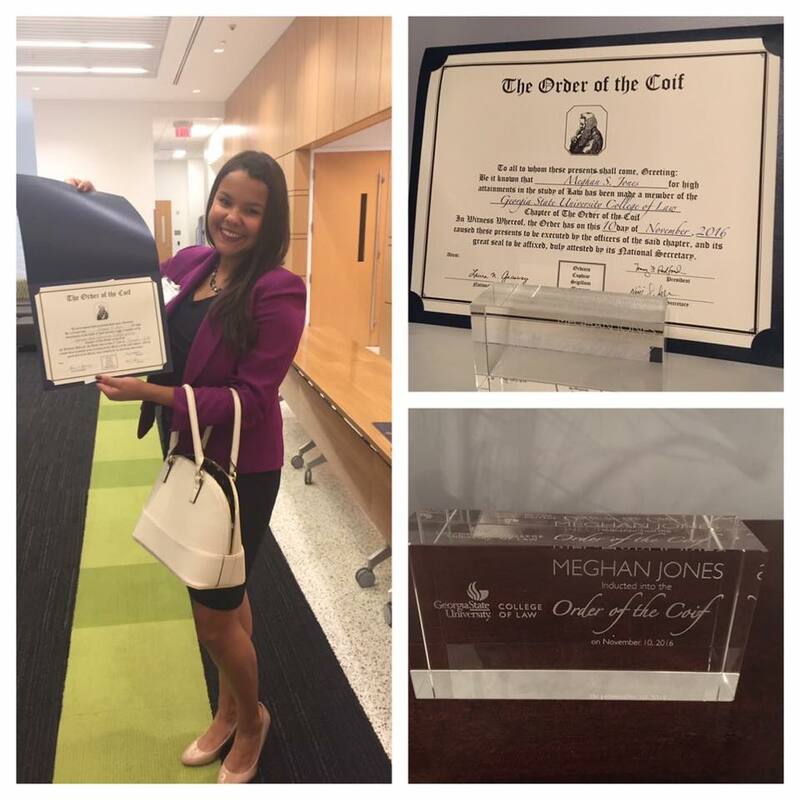 Congratulations to Partner Meghan S. Jones on her induction into Georgia State University College of Law’s new Order of the Coif chapter. “The Order of the Coif recognizes law students who rank in the top 10 percent of their classes and honors lawyers, judges and teachers who attain a high distinction for their scholarly or professional accomplishments. Copyright 2019 © THE JONES LAW FIRM,LLP. All rights reserved.